Weighted recording is a great way of saving hdd space on your CCTV recorder and is a great compromise between full recording and motion detection recording. 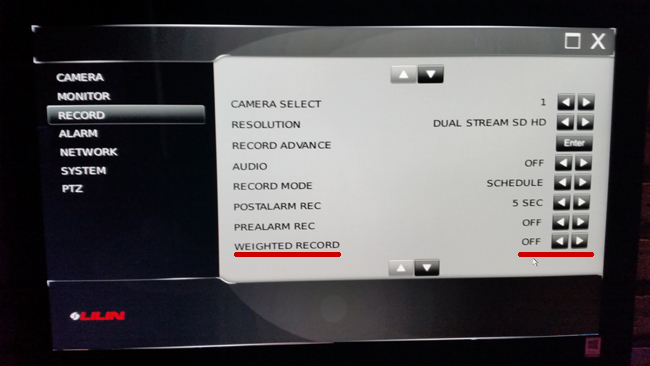 Weighted record lowers the frame rate being recorded by the DVR/NVR to 1 fps unless an input alarm is triggered. Input alarms include motion detection and hardwired NO/NC connections. 1) Turn on the weighted record feature. This must be turned on locally from the NVR front panel. To turn this feature on access the NVR main menu. Cog (top left) - -> Setup - -> Record - - > turn on weighted record from the options on the right. 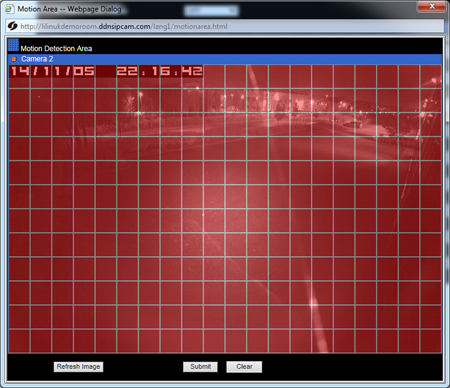 2) Configure basic motion detection for each camera. 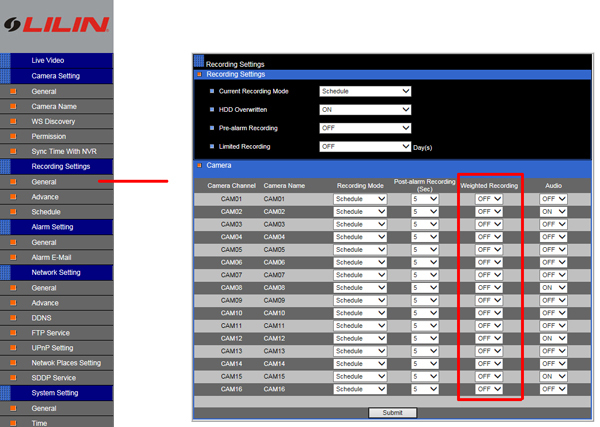 To activate weighted record mode using the web browser, log in to the NVR's web browser and select 'Configure'. From the configuration menu select 'Record Setting' and then 'General'. Weighted Record can be activated or deactivated here. You will also need to configure an alarm activation method. The most common is motion detection. 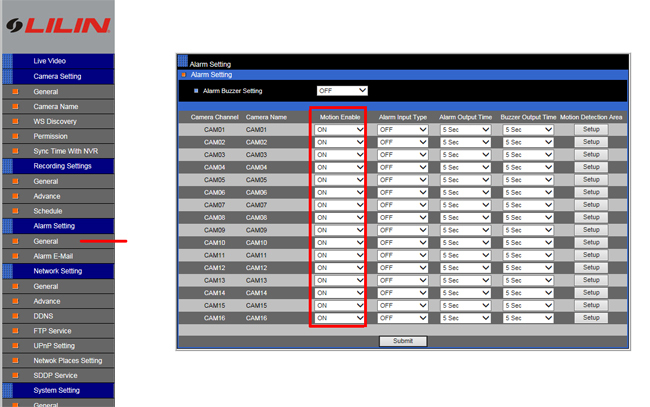 To configure motion detection select 'Alarm Settings' and then 'General'. Once motion has been enabled you will need to configure an active motion area. By default the entire screen is set as an active area. To just this, click the 'Setup' button to the right hand side of the settings bar on the camera which settings you wish to change. 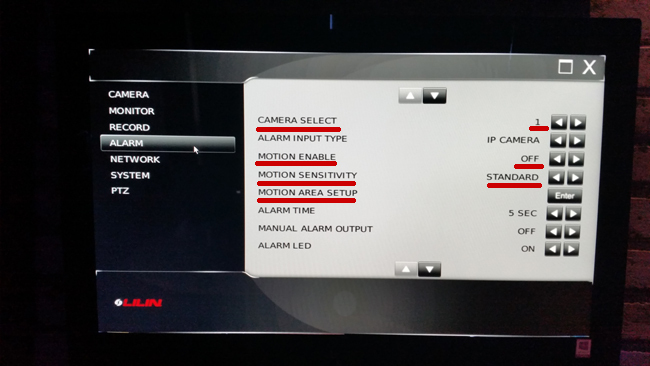 Motion area's are configured on a per camera basis. Adjusting the motion area is the best way of lower false triggers.